The Shortest Route between RNT and RTM is 94 km (20%) shorter. This is the Shortest Route between RNT and MTJ. This is the Shortest Route between RNT and RTM. 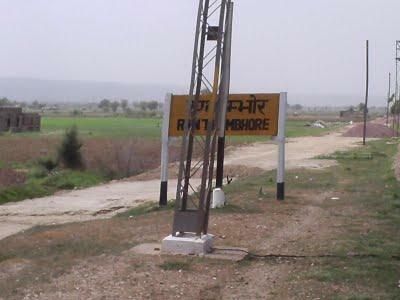 Compare with the Shortest Route between Ranthambhore and Yamuna Bridge Agra. Compare with the Shortest Route between Ranthambhore and Kota Jn. This is the Shortest Route between RNT and SWM. Dep Time Changed. Slowed down by: 10m. Src Changed. This is the Shortest Route between RNT and AF.